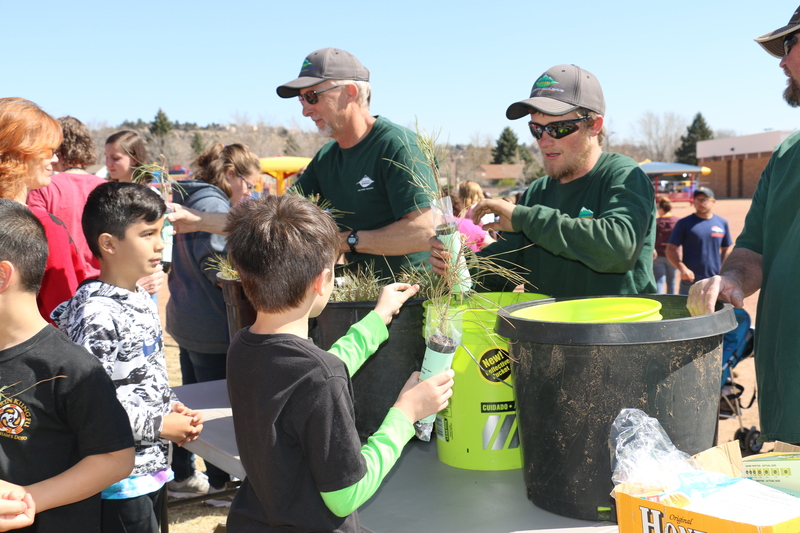 Forestry cares for the trees in the urban forest and the native forest of the wildland urban interface, including trees on street rights of way and medians, urban parks, trail corridors, open spaces and regional parks. 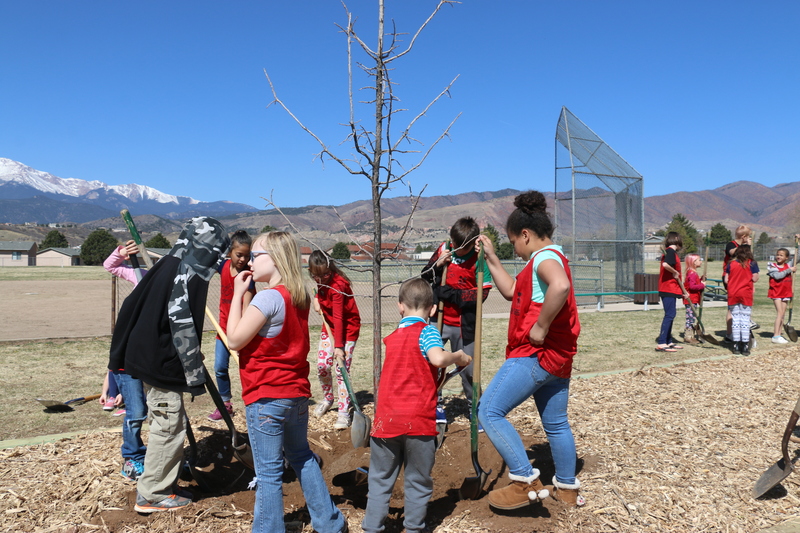 The City of Colorado Springs’ City Forestry division has released the results of the first-ever urban tree canopy assessment. The assessment closely reviewed aerial imagery from the late 1990s and compared it to imagery from 2016, to provide important data points regarding overall numbers of the city’s tree canopy over time. City Forestry is responsible for caring for trees located along the street, in the City right of way or parkway area adjacent to private property. Learn some of the common tree issues and how to handle them. Wondering what tree to choose for our climate? 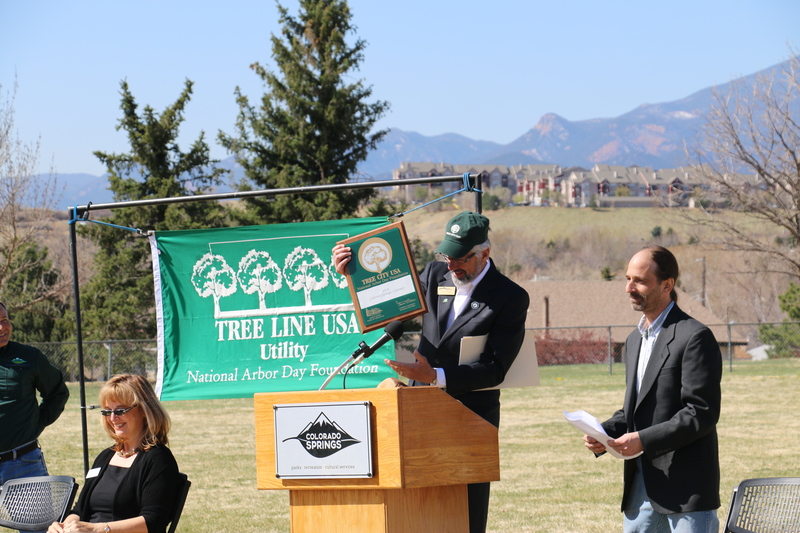 Colorado Springs has been a Tree City USA since 1977 for its excellence in urban forestry management. 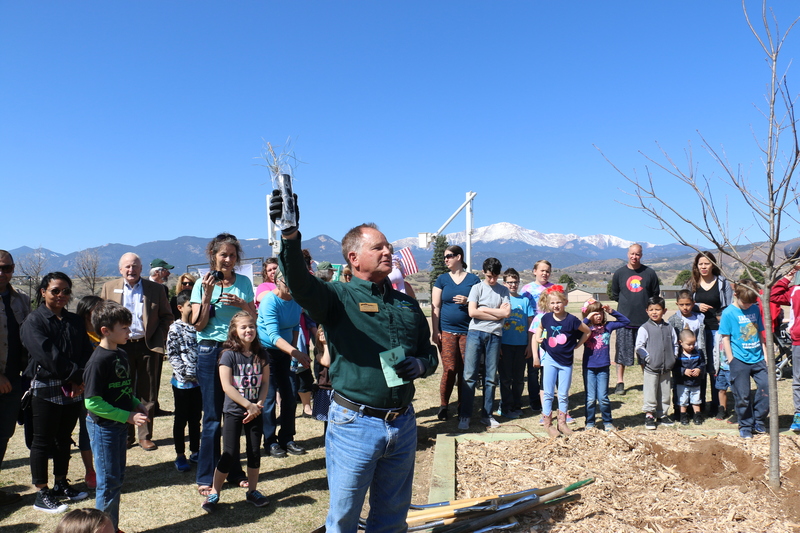 Mulch is FREE to residents on a first-come, first-served basis. Bring your own tools and containers for loading and transporting. Mulch pile is located across the street from the Forestry building on the west side of Recreation Way. Forestry also sells hardwood through Colorado Springs Utilities public auctions online. 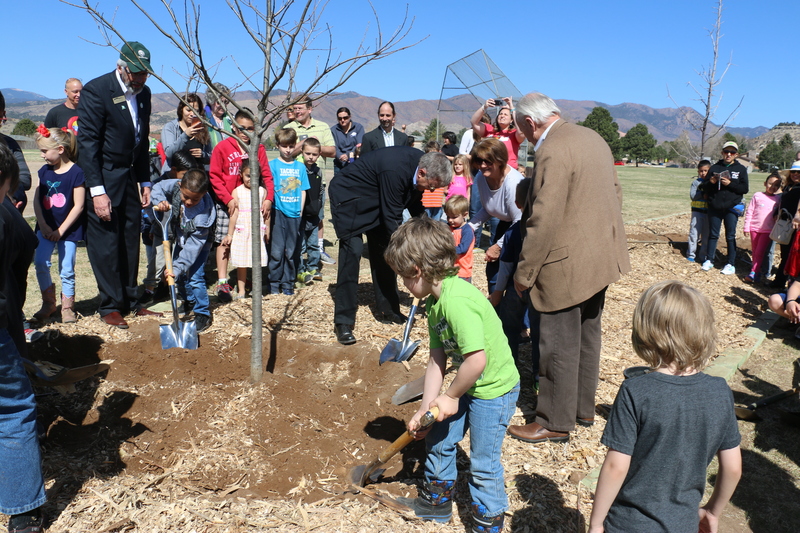 Funds help purchase new street trees. Are you looking for help with Wildfire Mitigation? 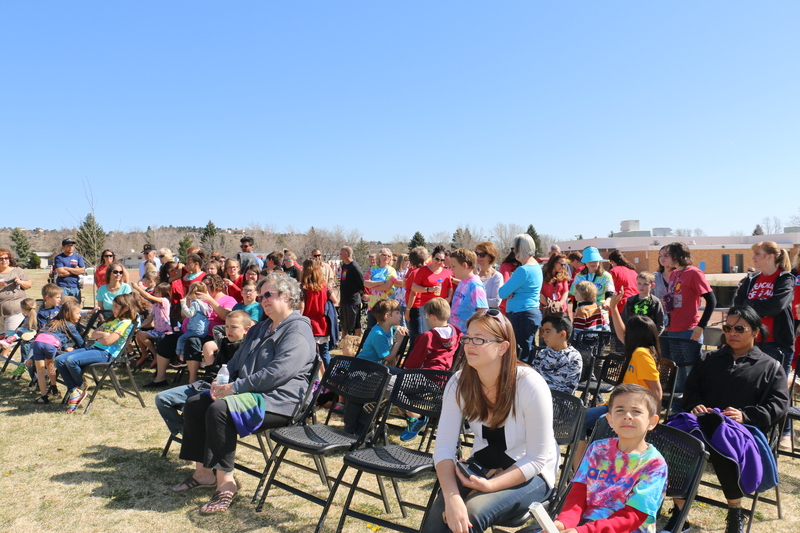 The Colorado Springs Fire Department has a number of resources to assist homeowners in reducing their wildfire risk. Firewood and Christmas tree cutting permits are available through the National Forest Service, Pikes Peak Ranger Station(link is external), 601 S. Weber St., 719-636-1602.